Amazing ocean and Intracoastal views as well as views of the golf course and marina from this condo located on the 20th floor with split floor plan 2 BR/ 2 BA plus a DEN. Condo features a large eat in kitchen, washer and dryer, lots of closets, hurricane shutters and one assigned parking space + valet. 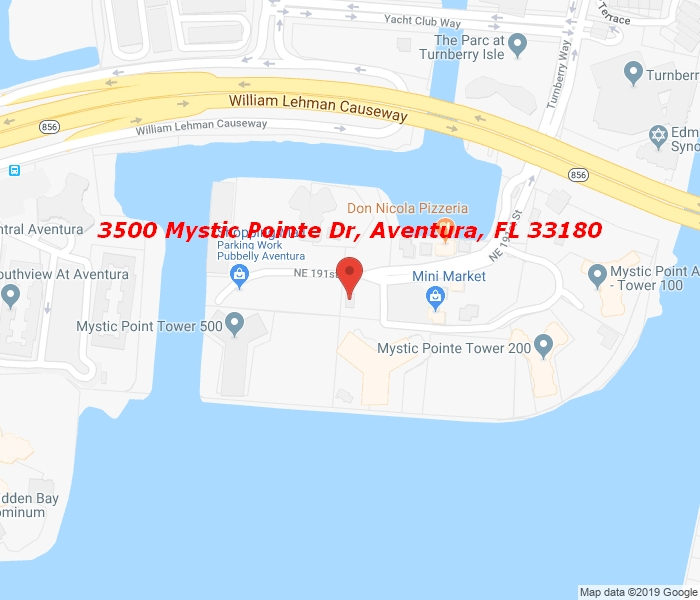 Mystic Pointe is a desirable gated community minutes away from the Aventura Mall and it offers incredible amenities including tennis courts, fitness center, pool, Jacuzzi, marina and a town center with beauty salon, mini market, and restaurant. Easy access to houses of worship. Basic cable TV (Comcast) and A/C filter changes included in the HOA. Original owner, first time in the market.